Goblets pour breuvages en spécial! 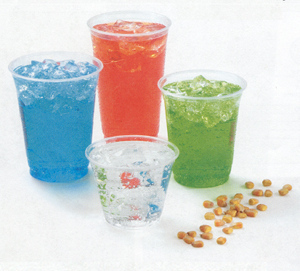 Summer is upon us and this is the season for colorful, and some times exotic fruit juices, as well as bubbly cold drinks! In order to help bring in the new season, Eco²Bureau is putting its cold cups and accessories on special! Take advantage of this until the end of June.